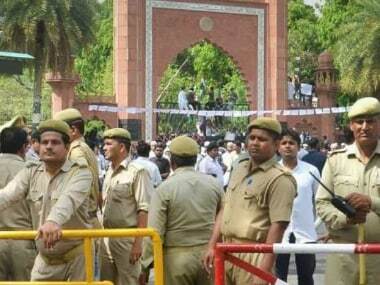 In Madhya Pradesh, direct elections were discontinued on campus after clashes took place among student groups. 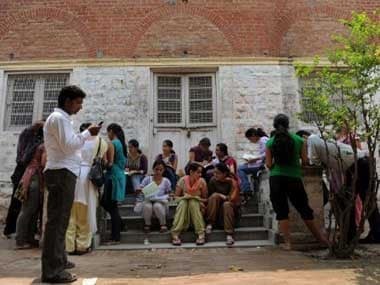 The Akhil Bharatiya Vidyarthi Parishad, a right-wing student party, had taken control of three of the four seats in the DUSU last year. 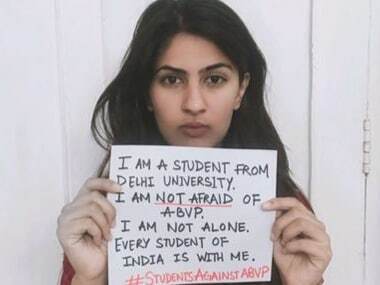 Gurmehar Kaur on Tuesday morning announced her decision to distance herself from the ongoing campaign against ABVP playing out at Ramjas College. Bengaluru Police on Friday resorted to 'mild' lathi charge to disperse ABVP activists staging a protest in front of the Amnesty International India office here demanding an arrest of those who allegedly raised anti-India slogans at an Amnesty event. About 200 ABVP activists protested here on Tuesday seeking the arrest of Amnesty India representatives for organising an event where anti-India slogans were allegedly raised.